There are a few weeks when the Sun and the inner planets, Mercury and Venus, pass through and transit the twelfth house of your chart. personal relationships, your social life and romance become less active (Venus). In a way it is like having a dimmer switch on your life which reduces the glare and allows your eyes to adjust to the darker world where you can see what is lingering in the shadows that you have been ignoring up until now. You will once again be back in the spotlight when the Sun crosses your ascendant and announces your personal New Year. For you to be able to step onto the stage of life with vibrancy and confidence (which comes from the Sun) you are required to rest up, recuperate and chill as the planets move through the twelfth house of your natal chart. Each one of you will have a different “quiet month” depending on which other planets are passing through your twelfth house at the same time. It also changes tempo depending on whether the Sun leads the charge through your twelfth house or Mercury or Venus gets there first. 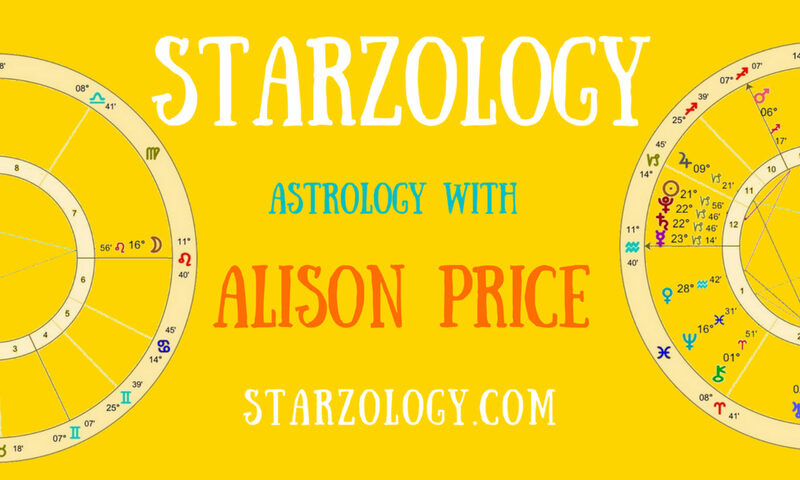 Learn astrology, next classes – Book your spot now.